This new collection is our first one designed with technology in its core. A series of 10 leather cardholders. 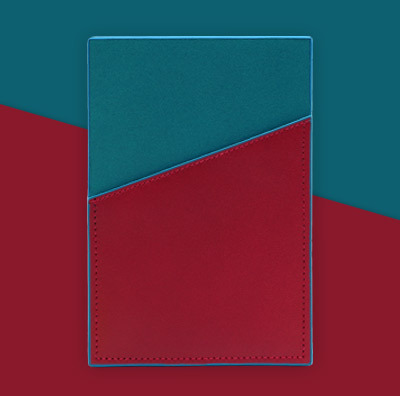 A mix of colors, one slot on each side. 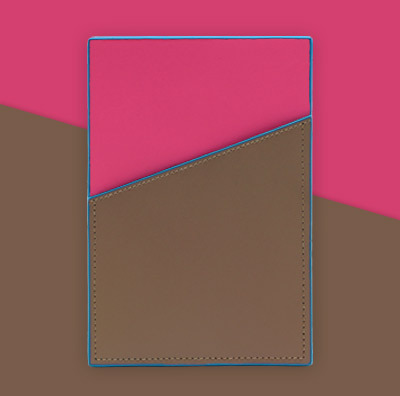 A NFC chip hidden between two layers of leather. 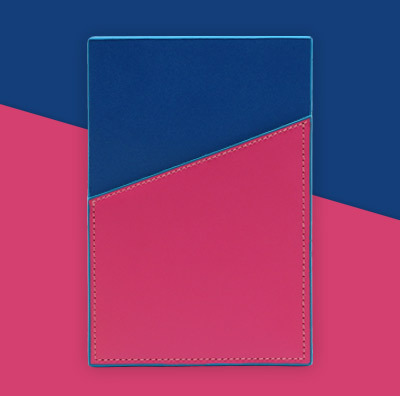 Each cardholder can be customized with your initials for free. Finding the best leather was not an easy task. Calf leather, vegetable tanned coming from a renowned tannery working with high fashion Parisian brands. These 5 different colors are a perfect match for the collection. The leather will develop a natural patina during its lifetime. A set of hole punches were custom-made for the collection. Each piece is individually cut with the help of a hydraulic press machine. Enabling us to select the best parts of the leather and avoiding any imperfection. 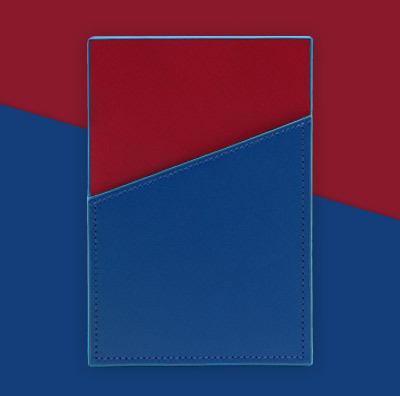 The cardholders are fully lined with our Striiiipes’ signature fabric. We are using high capacity ultra thin NFC chips hidden between two layers of leather. Making them invisible from the outside. 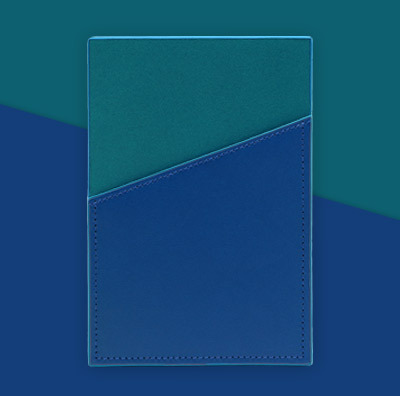 Each ultra thin NFC chip is delicately placed inside each cardholder. Like all other Striiiipes’ leather products, these cardholders have a clean and perfect finish with our cyan leather dye. You decide the final touch. Our custom-made hot stamp letters and numbers enable you to customize your cardholder with your initials.